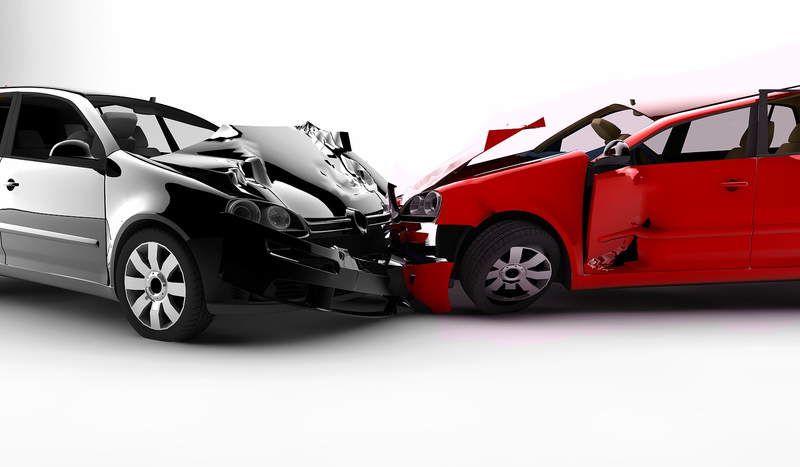 In 2013 alone, 156,026 car accidents (55.20% of all car accidents) in Florida resulted in an injury. An additional 1,469 car accidents (35.15% of all car accidents) were fatal in nature. These are grim stats, especially when you tally similar distressing stats from other states in the U.S. to get the big picture. When car accidents involve more than one vehicle, chances are that negligence of the driver of one of the cars involved played a role in the accident. This matters because according to the law, it is the duty of the driver to control his or her automobile safely. In fact, the authorities make certain to issue drivers’ licenses only to those capable of operating automobiles of a certain class safely. Consequently, when a driver engages in negligent conduct, breaches his or duty, and in the process endangers the occupants of other cars, the law will hold him or her liable to pay compensation for any damaged property or injury “proximately caused” by his or her negligence. According to the 2011 Florida Statutes, drivers in the state of Florida are mandated to have automobile insurance to cover the insured name, relatives of the insure name, and other individuals who may at one time operate the automobile. The automobile insurance will thus serve as a buffer when an accident occurs and the driver at the time is liable for damage to property or bodily injury. In Section 627.733 of the Statutes, the law stipulates a monetary limit of $10,000 for damages relating to injury or death that arise from using the insured vehicle. The law prescribes penalties to drivers who cause personal injury or property damage while driving under the influence. Driving under the influence (DUI) occurs when the blood alcohol level of the driver is 0.08 or higher, and normal faculties are impaired visibly. A victim of an accident caused by the negligence of a driver and sustains an injury can receive several types of damages after showing the injury they incurred. For starters, the victim would receive compensation for future and past medical bills. The victim may also receive compensation for loss of income, earnings in the future, and disability benefits that may result if the victim is unable to find employment. Lastly, the victim may receive compensation for the inconvenience and trauma instigated by the car crash. The negligent driver and his or her insurer would bear the costs of these compensations. Knowledgeable, skilled, and experienced Florida auto accident attorneys at Kenneth Padowitz, P.A. are available to provide excellent personal injury legal help if you or anyone you know sustained an injury in a car crash. Our list of past happy clients who have obtained deserved compensation is extensive. We look forward to adding you to that long list. Contact us for a free consultation, by placing a call through 954-761-3888 or just leave us a quick message via our online contact form.